Students in the Military Visual Journalism program learn to tell a story with images and words. This is not a program that teaches students how to use a camera, but rather provides an education in communications. 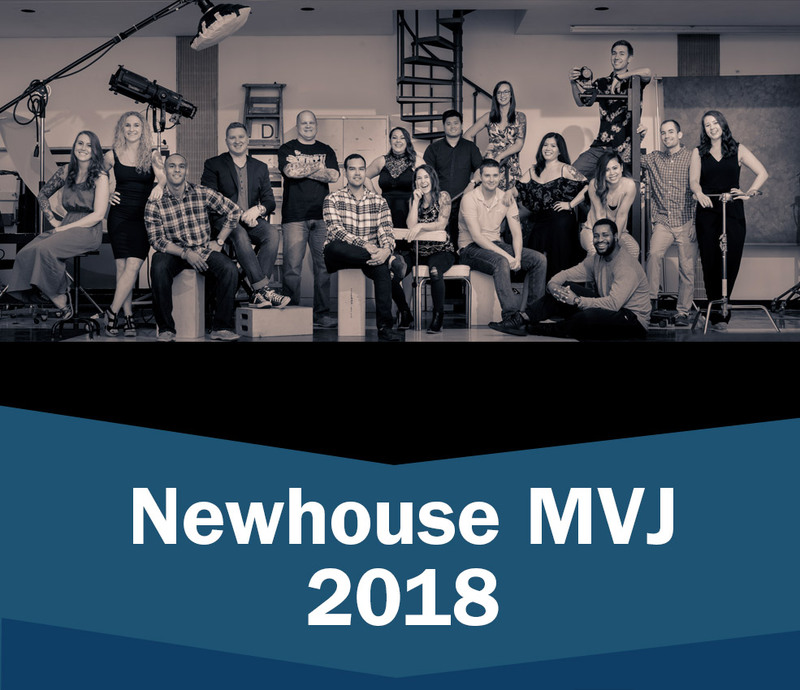 In the MPJ program, students take classes in design, multimedia newswriting, photojournalism, communications, sound production and photography. MMM classes include design, multimedia newswriting, production, sound, communications and documentary production. Coursework challenges students and brings their storytelling skills to a higher level. Students learn how to craft photos, video and words to create professional, high-impact communications. 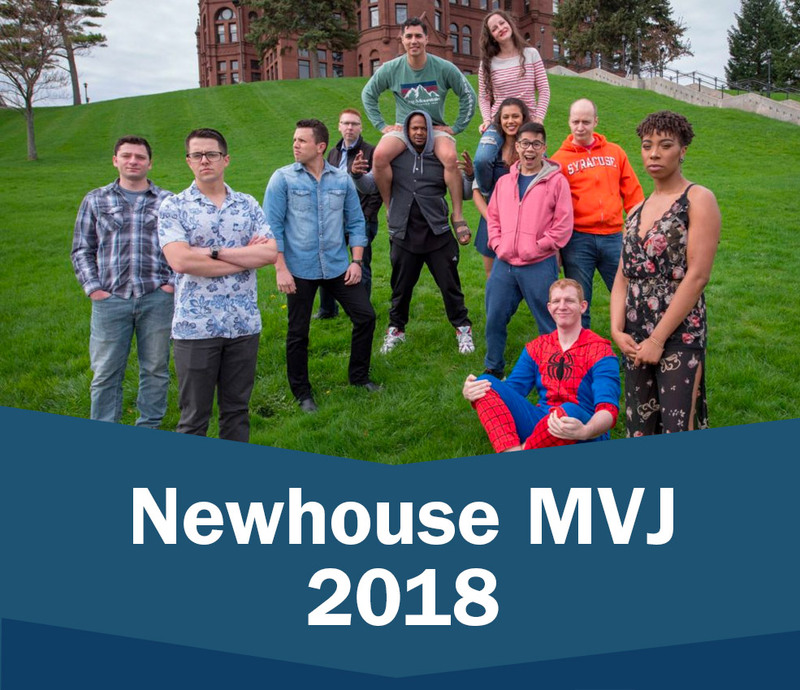 The sailors who spend a year studying at Newhouse leave the program with knowledge that they draw on for the rest of their career.